cdcindonesia.com - In the morning, all the job seekers, the following information about job vacancies that came from one of the companies engaged in financial management for the poor, namely:Lembaga Pemberdayaan Ekonomi Mustahik Badan Amil Zakat Nasional - LPEM BAZNAS is the Institute for Economic Empowerment Mustahik. 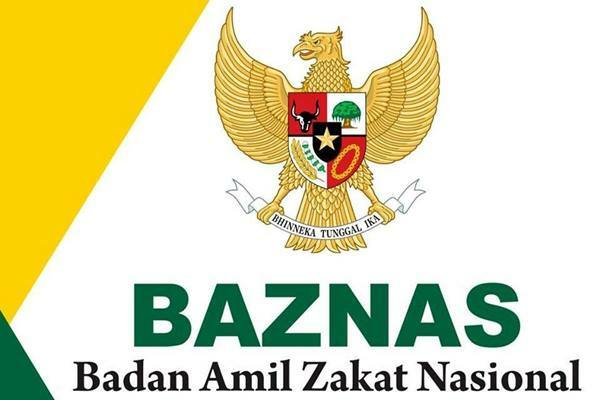 LPEM BAZNAS is one of the institutions established by Badan Amil Zakat Nasional (BAZNAS) which has duties and functions to improve the quality of life dhuafa (mustahik) through agriculture, fisheries, marine, plantation and sustainable forestry based on the values ​​of empowerment of zakat. Latest date 26 March 2019.Only qualified candidates will be contacted and invited to attend the selection process.